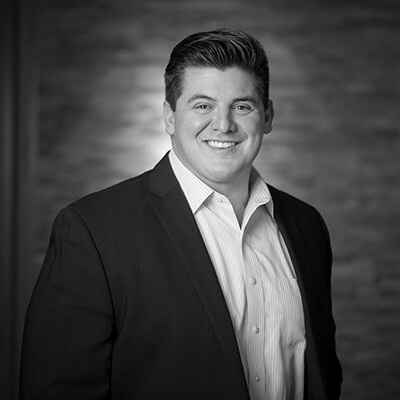 As a Risk Consultant, Jason believes passionately in partnering with his clients to create a best-in-class risk management strategy that both addresses their unique needs and positively impacts their bottom lines. Jason is responsible for leading MMA’s construction and surety vertical, where he collaborates with colleagues at a local, regional and national level to develop industry-specific solutions and increase efficient use of technology and other resources. He is actively engaged in mentoring colleagues who are newer to sales. Jason has more than 15 years of experience in the insurance industry and designs customized business insurance solutions for clients in a variety of industries. He specializes in the areas of construction, oil and gas, agribusiness, alternative energy, hospitality, gaming and manufacturing. While Jason prides himself on being a leader, he also recognizes the importance of working hard as a team. This drive goes back to his days as a Division I football player at the University of Nebraska and continues today with his team at MMA. Jason was first drawn to MMA because of the unique team-oriented culture and the opportunity to work with a group of skilled professionals who can serve as resources for each other in order to produce results for clients. Jason is a member of Minnesota Construction Association and Minnesota Subcontractors Association. When he’s not at work, he enjoys spending time with his family, and outdoor activities like fishing and hunting.